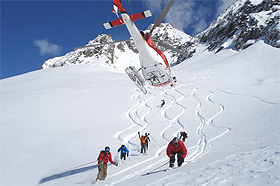 Skiing using the helicopter is without doubt an unforgettable and fantastic experience, especially if you lived in a pristine environment surrounded by the most beautiful peaks of the Alps..
All Heliski programs for the new winter season. 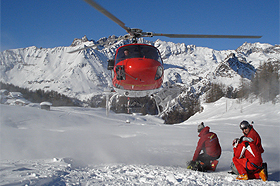 The helibaptism for those who have never skied with the helicopter and all proposals for discover the most beautiful freeride near Matterhorn and Monte Rosa. 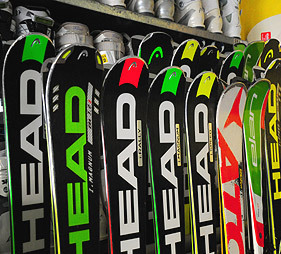 Heliski Cervinia team is ready for the best heliskiing season! 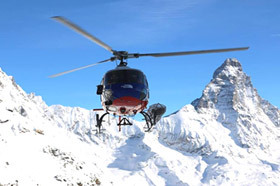 Book now on line your freeride adventure, you'll discover the beauty oth the heliski near the Matterhorn and Monte Rosa. 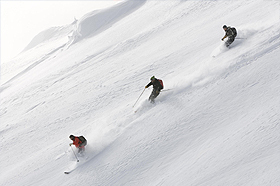 An unforgettable offpiste with the helicopter!